We live in an electronic gadget age that sees most of us spending significant money on the gadgets that make our lives more enjoyable. 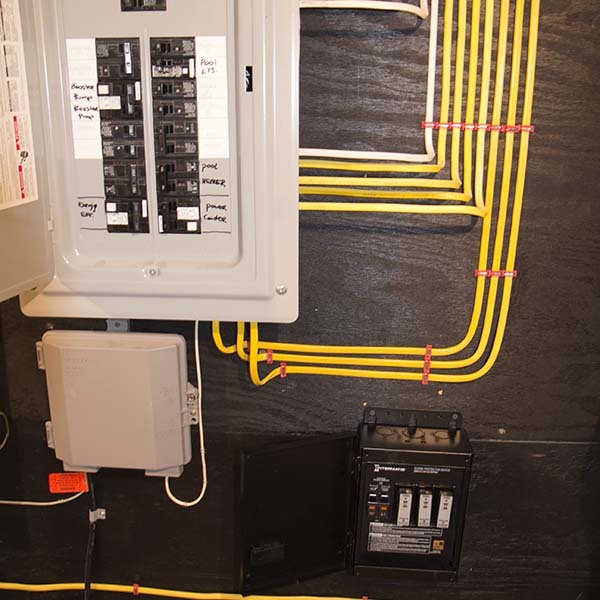 Many of us have a home computer network, home entertainment, and even home automation all powered by our homes electrical service. 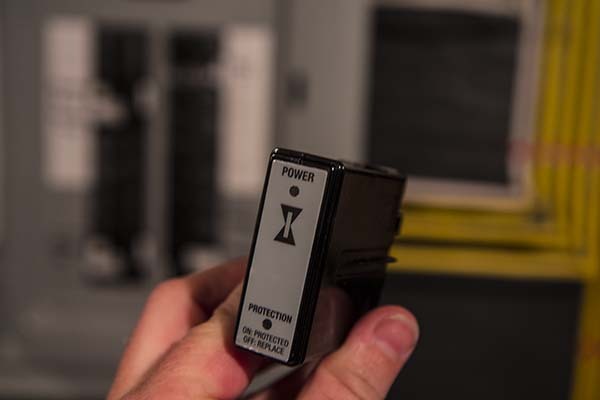 Most of us use small surge protectors as a last line of defense to help protect those devices but often times that’s simply not enough protection. 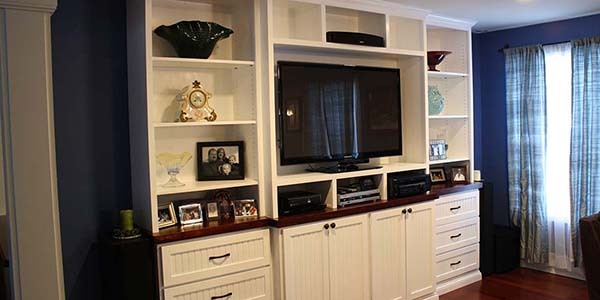 An average home entertainment center can easily be worth in excess of $5,000! Home automation can be even more expensive and the value of a fried computer is hard to put a price tag on with valuable photos, documents, and even business files. Luckily there are some options on the market that provide significantly better protection than a power surge strip alone. 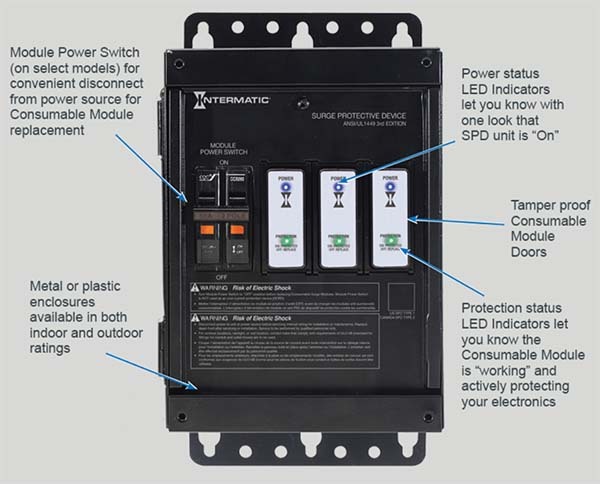 One such solution is the Intermatic Surge Protection Device with Consumable Modules (SPD) which provides surge protection to individual circuits in your home. The SPD uses consumable modules (much like a fuse) to protect your valuable electronics in the case of a power surge. Each consumable module has a LED light on it to give you an indication if the module has been compromised. The module is easy, safe, and fast to replace. The SPD retails for $299 (including 3 consumable modules) and the replaceable modules retail for $50 each. When you consider the cost of the items that you might protect with this device I would say it’s a very affordable insurance policy! Because this device needs to be connected to your electrical service panel I highly recommend you use an electrician. This isn’t a big job for an electrician so the cost should be fairly reasonable (I’d guess $100-$200) would be in the ballpark. 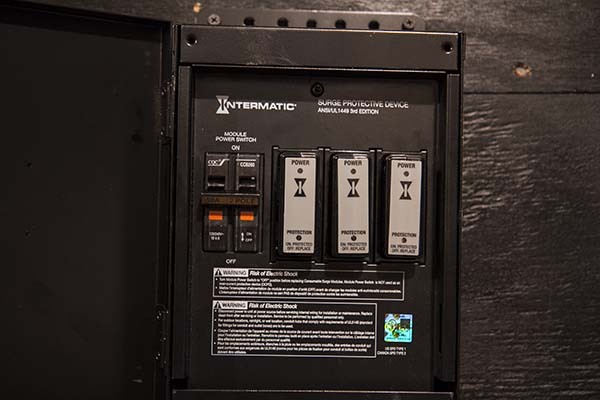 The Intermatic SPD comes with a 10 year warranty and a $25,000 connect equipment warranty in the event equipment connected to this surge protector is damaged due to a power surge. Why not just install transient voltage protection (i.e., a larger MOV device) on the main power line at the main circuit breaker box and have whole-house protection? After all, there is a lot to protect in the entire house (e.g., microwave, refrigerator, stove). I installed one of these last year in my house, it’s a pretty cool device. By the numbers its not the best money can buy, but you also don’t have to rewire it (or call the electrician) when it takes a hit – just replace the module. Buy one or two modules with it to have on hand for replacement.